how do labs and workshops assist college students? 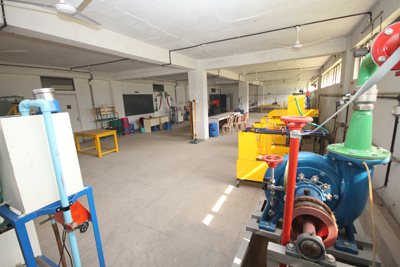 The Department of Civil Engineering is one of the most well established departments in the discipline of engineering. 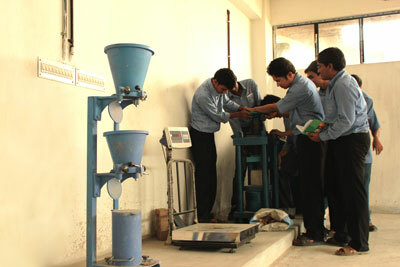 And Brainware offers a detailed undergraduate program in civil engineering. 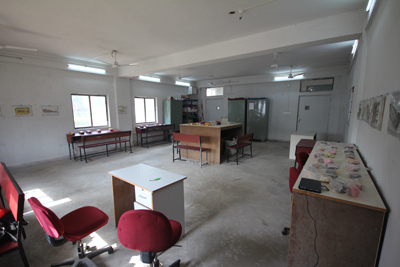 The Department is well furnished with Industry Level Highway Transportation lab, Geology lab, Concrete lab, and Soil lab among others. The department actively encourages collaborative projects, seminars, workshops and is also associated with various consultancy activities. Furthermore, it has significantly contributed to innovation through the tech fest. Digital weight machine 150 kg. 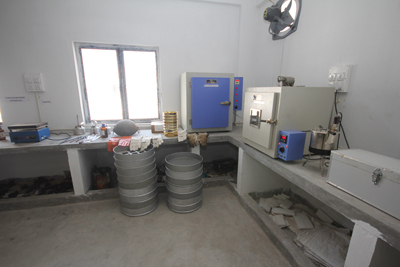 Compacting factor testing machine 10cm dia, 1000cc capacity.